Dr. Ye‘s background includes an Otolaryngology practice in Beijing, China, and work as a research associate at Dow Neurological Sciences Institute in Oregon. He held a faculty position in Surgery and Otolaryngology at the Connecticut School of Medicine and completed a General Surgery residency at Creighton University School of Medicine in Omaha. He is certified by the American Board of Surgery. 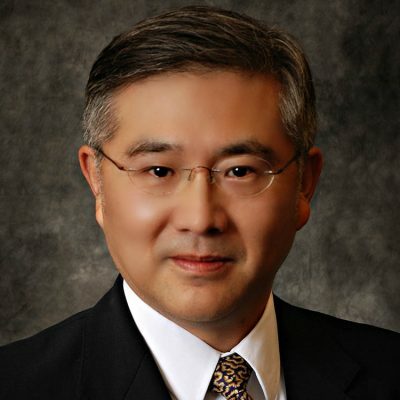 Dr. Ye joined Dr. Growney at York Surgical Associates in York, Nebraska, on July 1, 2008. He practices at York General Hospital and neighboring facilities.